Since 1994, we have been Chatham’s home to North Carolina’s award winning Smart Start initiative for children from birth to 5. The NC Pre-K Program provides at-risk, four-year-old children in NC with an opportunity for quality preschool education. Child Care Networks is now a part of Chatham County Partnership for Children. 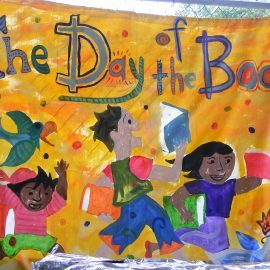 April 27, 2019 – A free, bilingual children’s festival in Siler City featuring hands-on activities. All children will receive a brand new bilingual book. 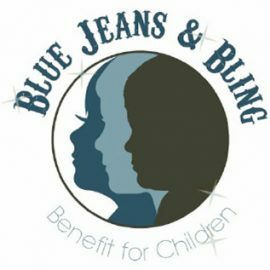 We are seeking businesses that want to show their support for children by contributing to the Blue Jeans & Bling Benefit for Children!